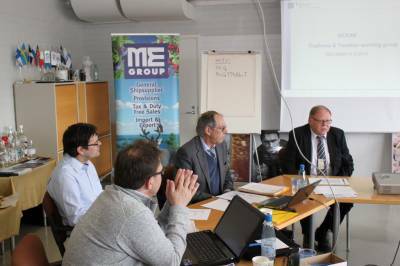 OCEAN - European Ship Suppliers Organization - Are you ready for tomorrow’s maritime world ? 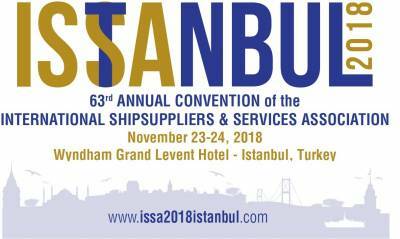 Istanbul, Turkey - TURSSA President said "On behalf of Turkey Ship Suppliers Association (TURSSA) it is my great pleasure to invite my OCEAN Friends and collegues to the 63rd Annual Convention of the International Ship Suppliers Association (ISSA). 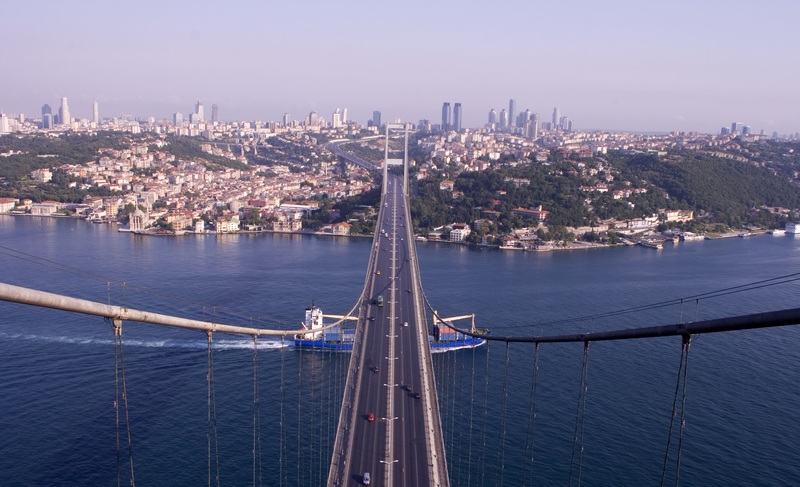 We are very excited to welcome everyone to our beautiful country, in the historic and iconic city of Istanbul where East meets West and to show the famous Turkish hospitality for the 63rd ISSA Convention. Our ever-popular Trade Exhibition will again be attracting participants from around the World, making this extra special for the European ship supply market. Of course, we have invited all ship owner and ship management friends to join us at 63rd ISSA Convention and we strongly believe that OCEAN and ISSA mebmers alike will be able to establish new business connections with the key maritime contacts. Beside the exhibition we are working very hard to develop a Plenary Program including local, regional and global subjects focused around our theme "Are you ready for tomorrow’s maritime world ?". In the light of organization theme, conference titles will be technology, digitalization and innovative approaches in the maritime sector. We are glad to announce that the opening ceromony will be inaugurated by Messrs Turkish Minister of Agriculture and Forestry and President of Turkish Chamber of Shipping. To our guests who will attend as Accompanying person, we offer a gorgeous & historical Istanbul trip. We hope that you will always remember the organization with good memories and will return home after the congress with renewed enthusiasm for your profession. With warm hospitality and more than enough facilities, we believe that 63rd ISSA Convention will be a great success and unforgettable experience. 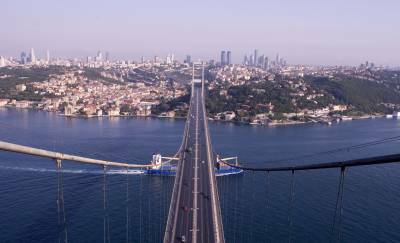 We are looking forward to welcome you in Istanbul. There is one thing left to say! Welcome and feel the Turkish hospitality!" Being staged in Istanbul hosted by TURSSA (Turkish Ship Suppliers Association) – this year’s Convention will be over the two days of 23rd & 24th November. The convention theme is confirmed as "Are you ready for tomorrow’s maritime World ?" 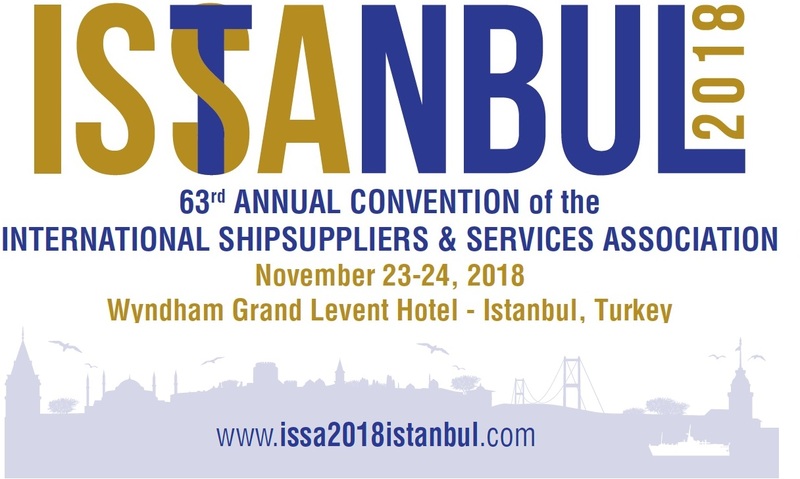 The detailed information about our event, in which ship-schandlers from all over the world will come together, has been released to the public on www.issa2018istanbul.com. 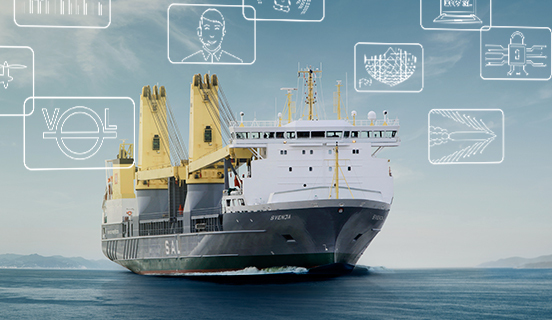 ISSA is the international association representing nearly 2,000 ship suppliers throughout the world. OCEAN is a committee of ISSA. ISSA has 40 national associations of ship suppliers as full ISSA members and associate members in 51 other countries where no national association exists. Over 500 locations that are served by ISSA members worldwide.